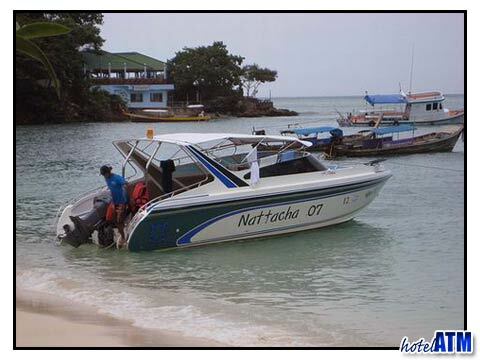 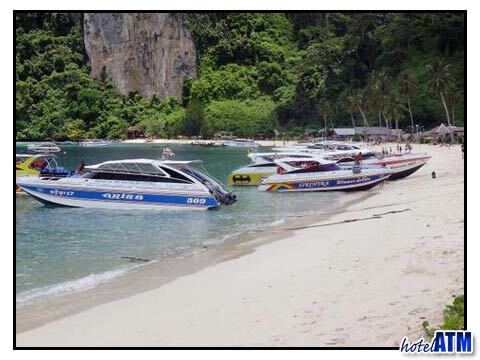 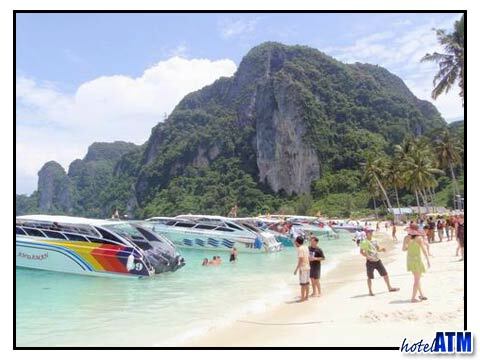 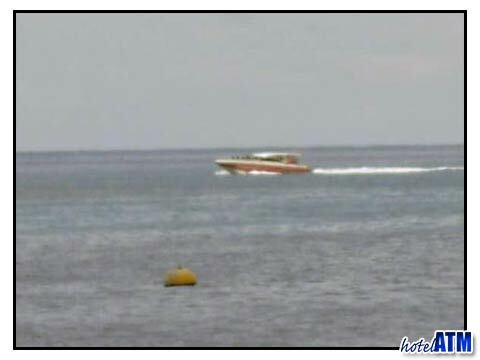 Many of the places to stay on Phi Phi Island have speedboats for hire. 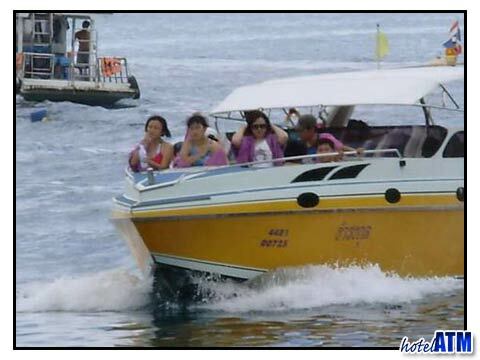 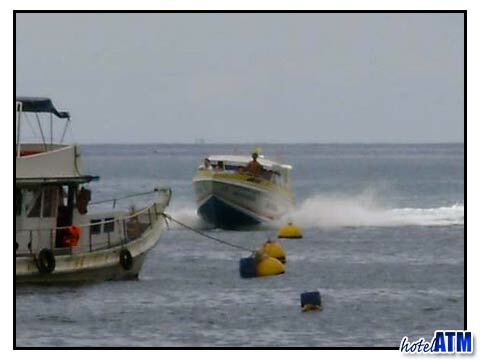 Most of these boats also come with a driver and all the necessary insurance and safety equipment. 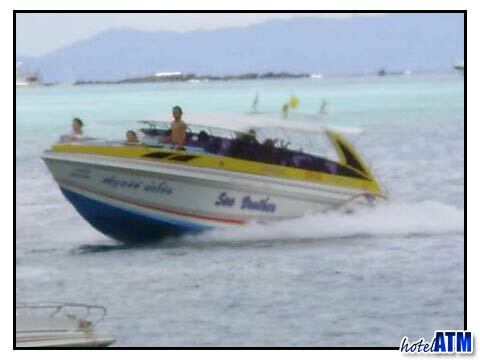 Half day and full day tours on single engine or twin engine speedboats are generally available. 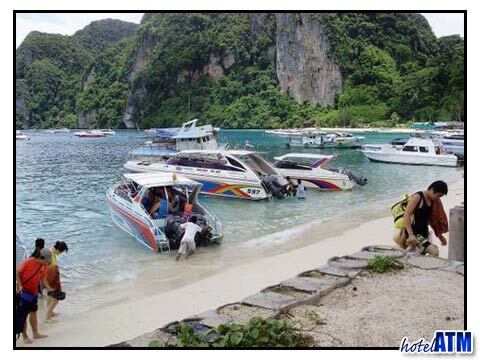 There aren't many ways to get to Phi Phi Island. 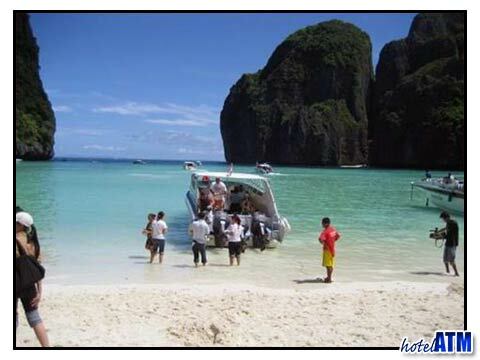 The most popular way is by ferry, but a faster way that may cost more (if you know how to negotiate, you may get a better deal) but is worth the expense is a speedboat for hire. 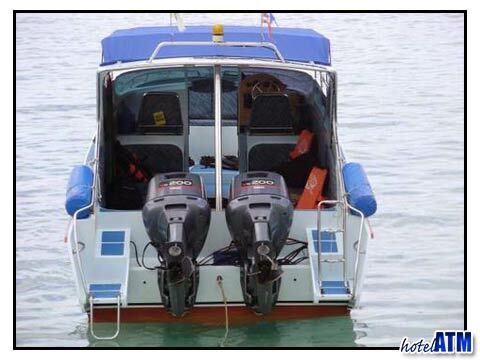 The cost is high because the owners of the boats pilot most of them. 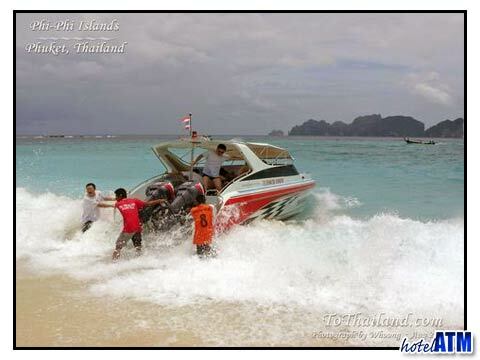 It's not easy to rent a speedboat on your own to get to Phi Phi Island. 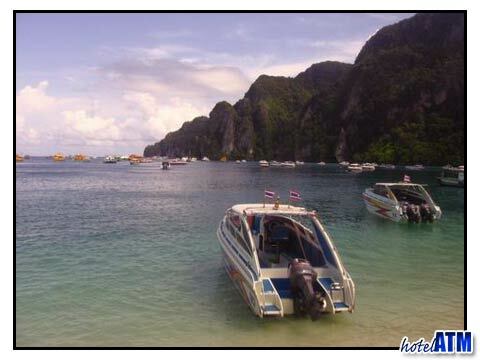 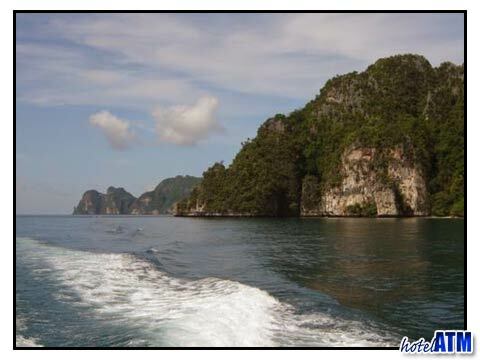 After your brilliant stay in Phi Phi it is suggested that you visit other similar islands to complete your experience. 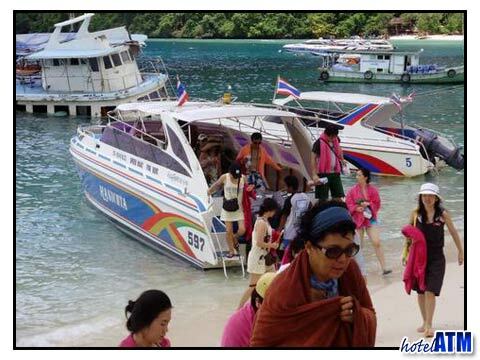 I for one, suggest that you consider visiting Tarutao and Lipe. 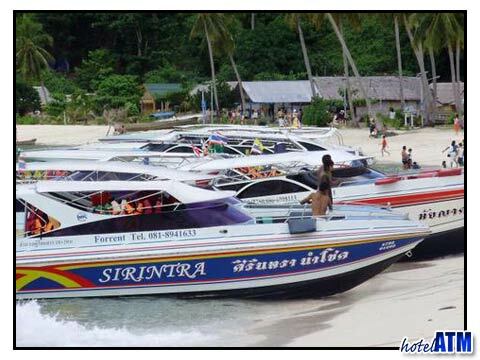 Tarutao island is one of the top 10 travel destinations for a certain kind of footloose traveller.